Congratulations for pursuing your educational goals at Las Positas College! 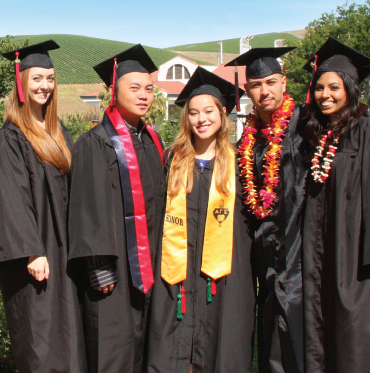 Submit an Application to begin to apply to Las Positas College. The Office of Admissions & Records is here to serve as a resource for admissions, registration transactions, academic records and grades, petitions, evaluation of transcripts for the purpose of awarding degrees and certificates, enrollment verifications, and the production of a timely and accurate transcript. Our goal is to provide an inclusive learning-centered environment that provides educational opportunities and support students in completing their educational goals.